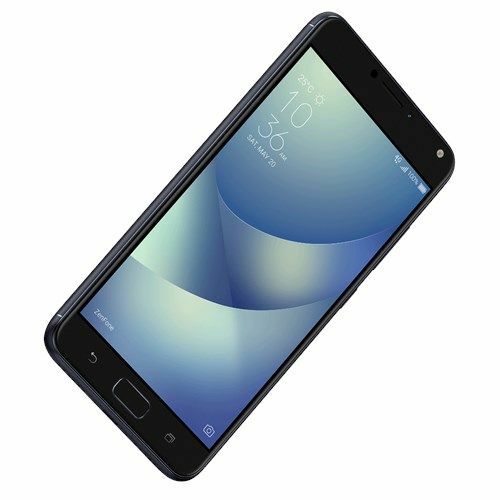 In a rather surprising move, ASUS has launched the first smartphone in its ZenFone 4 range of handsets; The ZenFone 4 Max succeeds last year’s ZenFone 3 Max. We had all been expecting the Taiwanese computer and mobility giant to reveal a refreshed ZenFone range but definitely towards the latter stage of the month. Now that the smartphone is out though, let us find out what is on offer. 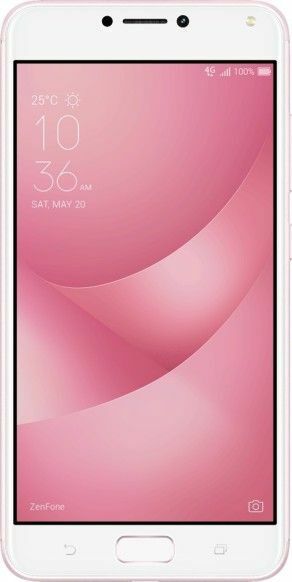 The ASUS ZenFone 4 Max has a rather conservative design primarily because of it being a more budget oriented handset. 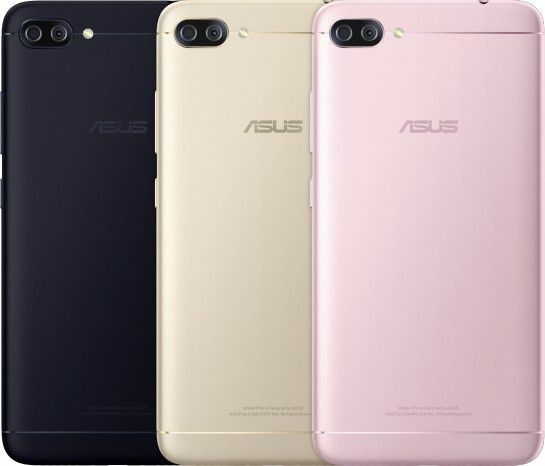 This does not mean that ASUS has skimped on the build quality of the materials, the handset features an all-metal chassis dominated by the display up front. The part where it shows that the smartphone is a budget design is in the display being flanked by excessive amounts of bezel. Although the chin and the forehead are excusable because of the hardware packed in them, the side bezels are really egregious. Flip the handset over though and you are greeted by an all-metal rear. The antenna bands though again betray the handset, being set into the metal back rather than moulded along the top and bottom chins. The dual rear cameras are located in the top left corner in a style very reminiscent of the iPhone 7. For the hardware, ASUS has provisioned the handset with either a Snapdragon 425 (quad-core CPU) or 430 (octa-core CPU) chipset and to muddle it up further, the company has used a single model name for both: ZC554KL. 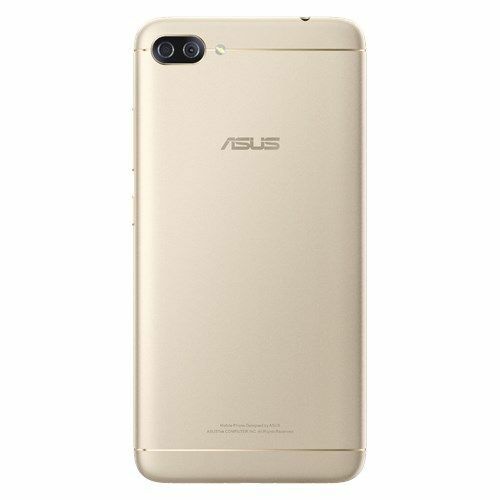 The phone offers “up to 4GB of RAM” according to ASUS’s official specifications alongside 16GB /32GB /64GB of internal storage with a microSD card slot for expansion (up to 256GB). The display is a 5.5-inch full-HD (1080 x1920) IPS panel based affair which dominates the front of the handset. Below the display are capacitive buttons with the home button in the centre also housing a fingerprint scanner. At the back of the ZenFone 4 lies a dual-camera setup comprised of twin 13-megapixel sensors with a 120° wide FoV (Field of View). Selfie duties are handled by an 8-megapixel sensor which can take images with up to a 140° ultra-wide FoV. On the OS front, ASUS has released the smartphone with Android v.7.0, Nougat under its own ZenUI skin. The phone comes with a microUSB connector and a 3.5mm audio jack for connectivity. It also supports dual SIM cards although only a select few regions will get the non-hybrid tray which will allow for two SIM cards as well as additional memory augmentation. What really takes the cake though is the 5000mAh battery provided to the smartphone which combined with the frugal chipset should give a good account of itself. If that were not enough, the phone can be used as a portable battery for other smart devices. The catch though is that due to a microUSB connector and such a basic chipset, topping up the battery is going to take some time. The ASUS ZenFone 4 Max has currently only been listed and announced in Russia so maybe we will see a definitive roll out world over later in the month. The starting price for the ZenFone 4 Max is ~₽13,900 (~$325) for a model with the Qualcomm Snapdragon 425 SoC coupled with 2GB of RAM and 16GB of internal storage. More pricing and availability information should be available once the smartphone is launched in other markets. The smartphone would be available in three colours, Black, White and Pink.